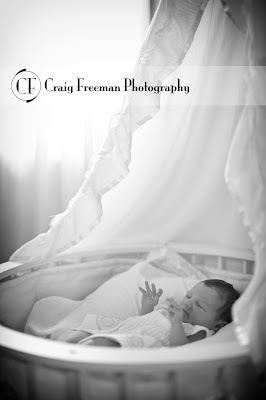 The Blog of CF Photography: Baby A.
I told all of you that I have a few posts to go up and I still have a few more. 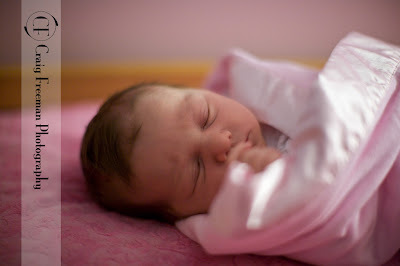 Well anyway, This is Baby A. We call her this to hide her true identity as a super hero! 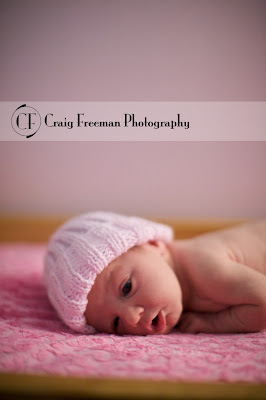 She is so cute and was so easy to work with. They all are especially if they are asleep. The coolest was the little bassinet. Mom had to have it so I figured we had to have some images in it. I know they are funny words coming from a big guy like me but it's all so cute!!!! That basinet is so awesome. Best prop a client has had when I've shown up. It almost looks as if she is saying "look at me, I'm cute".